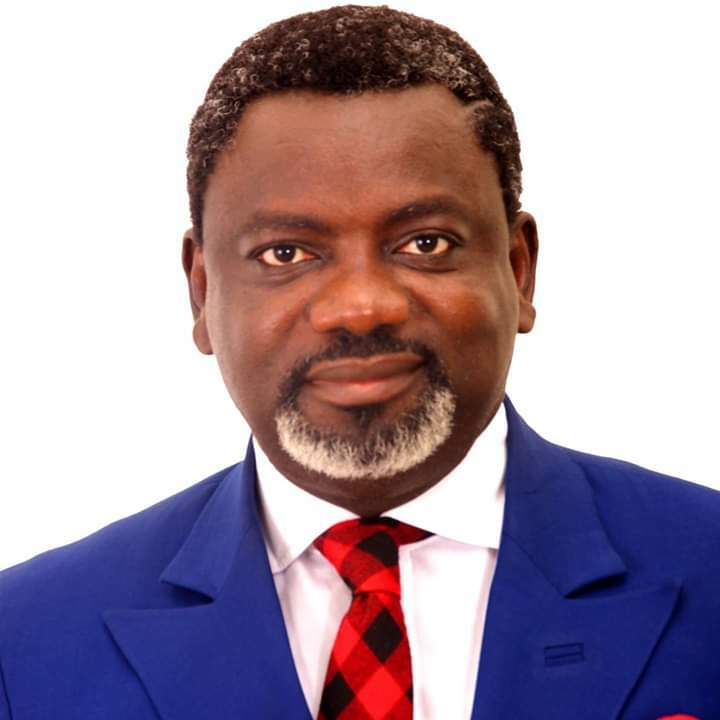 Linus Okorie is a renowned leadership development coach and human capital development consultant. For over 20 years, Linus has been known as a relentless icon in the quest for good leadership in public and corporate governance in Nigeria. His vast experience in leadership coaching, mentoring and advocacy across the world for over two decades has distinguished him as a trusted name in leadership excellence. A close interactive session with the Publisher of Arise Africa Magazine revealed that the front line Gubernatorial candidate will certainly bring on board his years of experience as a leadership coach and expert to model leadership in Imo, Nigeria, and Africa. Mission: To model a world-class Imo state filled with endless possibilities through massive human capital development and youth employment, attraction of global and local resources, unleashing excellence in governance leading to a quality, productive, robust and thriving economy for all Imo people"